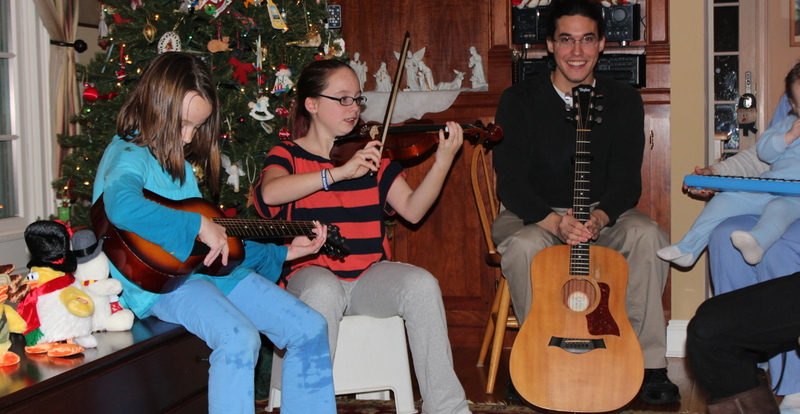 James Gatti is a private music teacher who owns a bachelors in Music from William Paterson University. 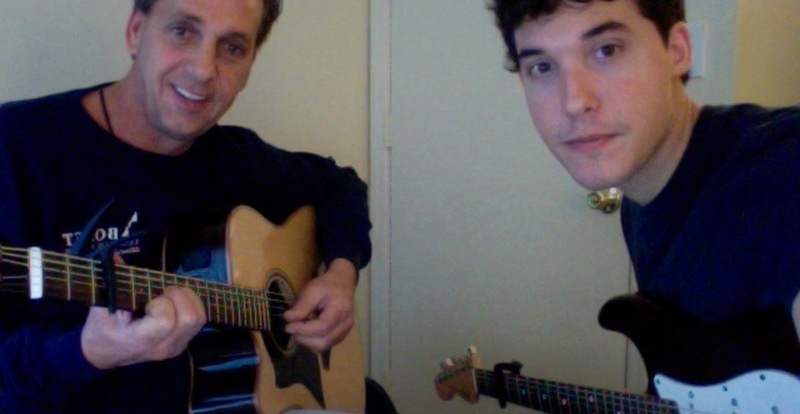 He offers courses in Ear Training and Music Theory and their applications to Guitar, Piano, Bass, and Drums. Courses vary from Beginner to advanced lessons. 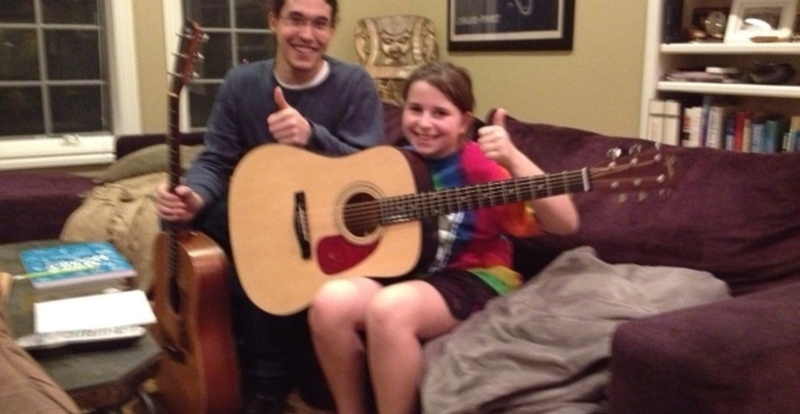 His success as a teacher can really be measured by how fast his students learn to PLAY their instrument. 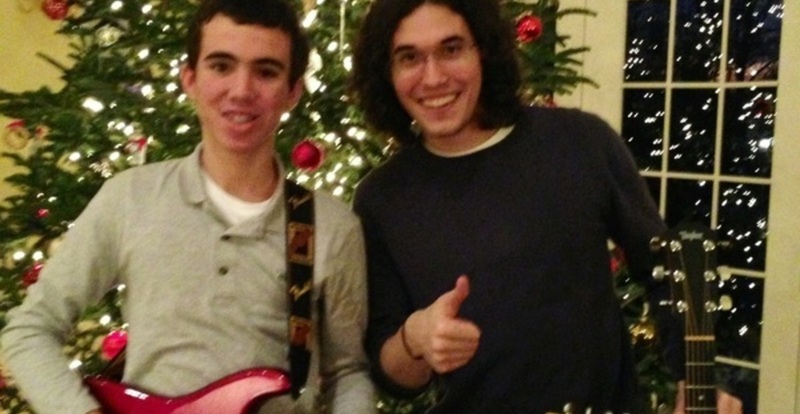 He really emphasizes how to learn the instrument efficiently. 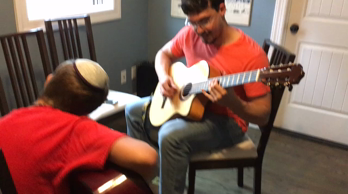 Jimmy has been teaching two of my kids for close to 2yrs now and not only have we seen a real growth in their ability to play guitar and piano but they actually practice now without me having to yell at them...err, Encourage them.